The new range offers on-the-go convenience, with new variants including Strawberry & Banana, Mango & Passion Fruit as well as Apple, Yoghurt, Oats & Cinnamon and Berry, Yoghurt, Oats & Honey. 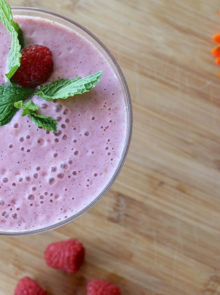 The deliciously rich smoothies are less processed and contain whole-blended fruit as well as oats, for a healthy breakfast on the go. 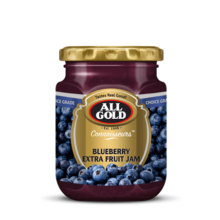 “We’ve worked really hard to keep the production process simple, and as natural as possible. No added sugar, artificial flavours, colours or stabilisers! We’re really happy with the result,” says Sir Fruit’s Brand Manager, Taryn van Zyl. 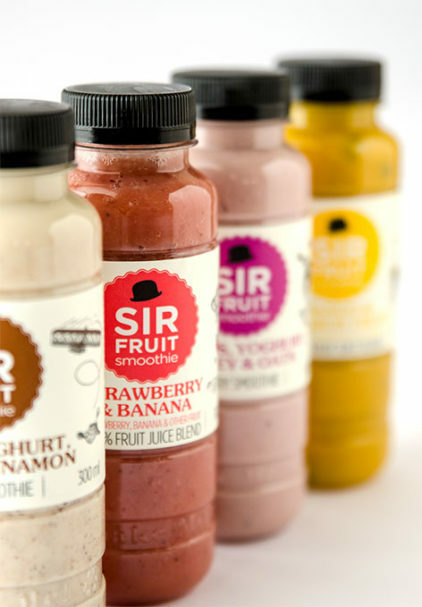 Each Sir Fruit Hamper includes; a month’s supply of smoothies delivered over two months to preserve their shelf life, plus a Sir Fruit smoothie t-shirt and a fabulous Sir Fruit cooler bag. 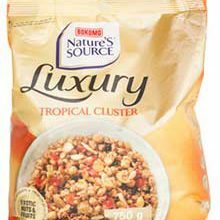 Win One Of Two Nature’s Source Hampers worth R1 250 Each!